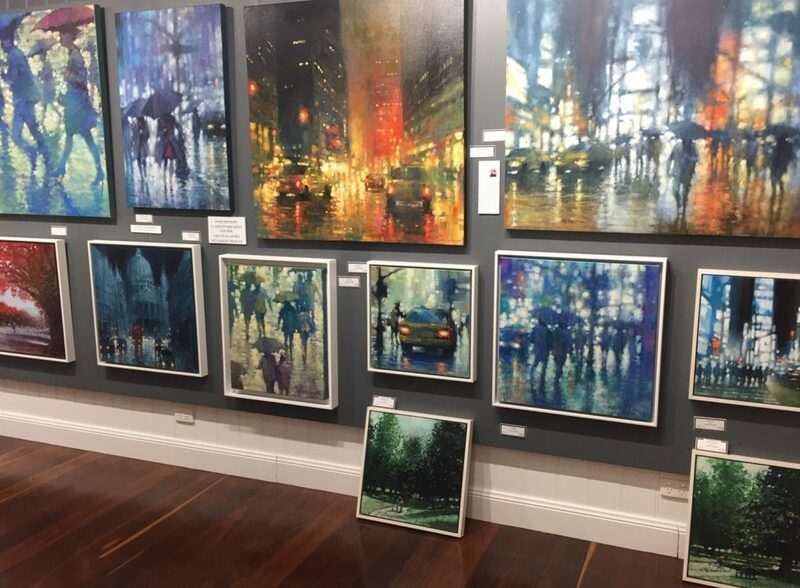 This month, the star of our show at Montville Art Gallery is David Hinchliffe. David is becoming more and more internationally known, and he has a instantly recognisable style. We have works available from our stockroom sale, along with new works, and can offer a 10% discount on works not already reduced. For full details and to see available works, click here. 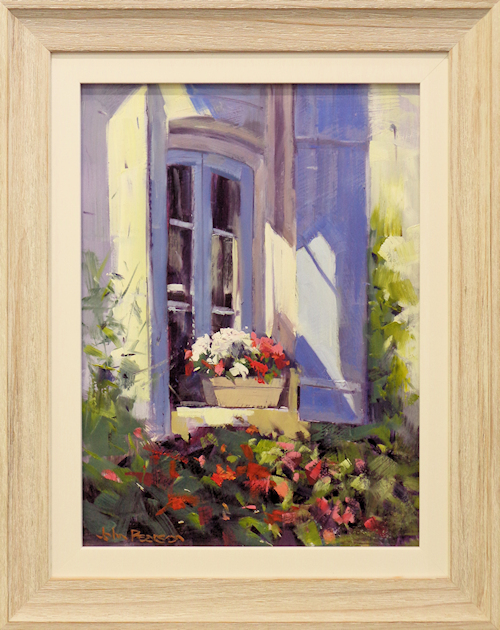 Sunshine Coast artist John Pearson has delivered a new collection of works all highlighting a gentler way of Australian life. His depictions of buildings with character and rural idylls take you to a world away from the city. To see all his available works click here. 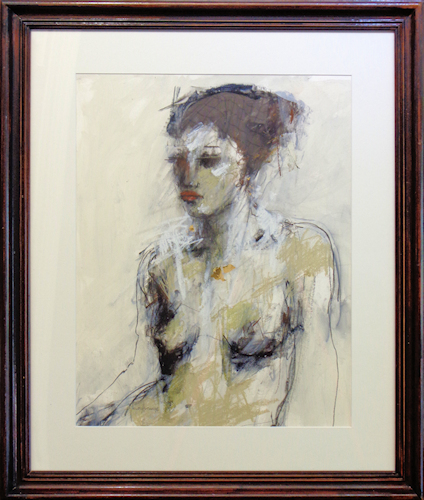 Julie Hutchings is an artist with an eye for the human form. Her fluid and loose approach has attracted many collectors. Here are a few of her recent works into the gallery. To see more, click here. Two smaller works from Wayne Malkin have also arrived, these are new additions to the Turbulence series, both are fully framed and sized at 29cm x 104cm. For more information, see Wayne’s work on our website here. 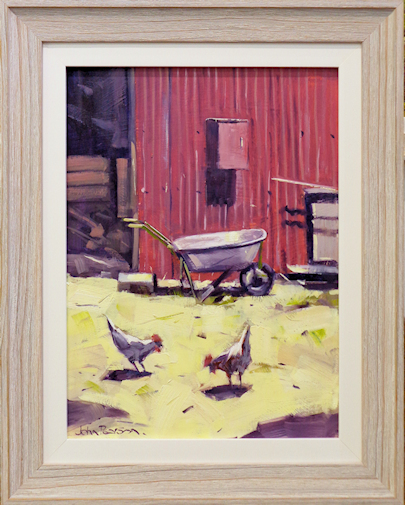 All paintings are on our Montville Art Gallery website, and we do freight Australia- and world-wide. Please email or call if you would like any more information about works. Lay-by and Art Money are also available to assist with purchasing. To keep up-to-date with gallery events and the newest works of art, please subscribe to our newsletter. You can read the March newsletter here. To read the latest news and keep up to date on new arrivals at Montville Art Gallery, please subscribe to our newsletter. To read the latest February edition click here. To read the latest news and keep up to date on new arrivals at Montville Art Gallery, please subscribe to our newsletter. To read the latest December edition click here.